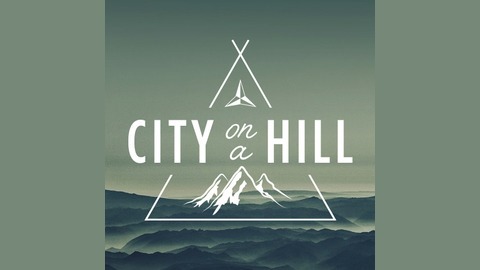 CITY ON A HILL CHURCH Lovers of God's Presence. Drawn to love His People. Living life with Passion. We love our city and we believe that Our Father loves our city too! 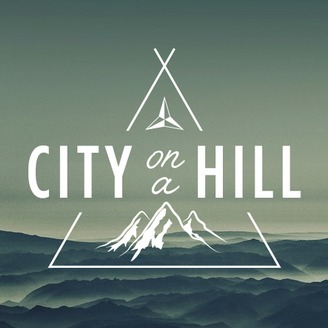 We believe that God’s heart is for revival in Vancouver and in the world. It is our privilege to partner with God and with other churches in seeing His heart overflow into our city. He is our hope, and with God, hope has no ceiling. WHEN WE MEET | Sundays @ 1:30pm WHERE WE MEET | 2201 - 8th Avenue, New Westminster, BC.